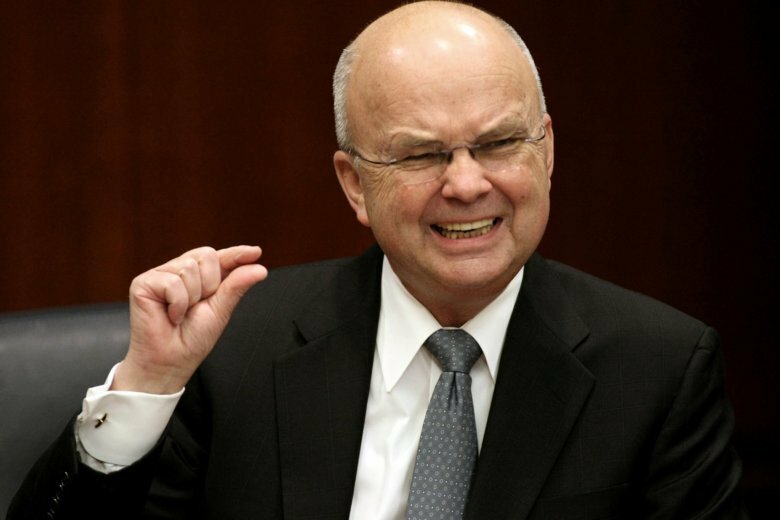 WASHINGTON (AP) — Former CIA Director Michael Hayden has been hospitalized after suffering a stroke earlier this week. Hayden, who is 73 and a retired Air Force general, led the CIA under President George W. Bush from 2006 to early 2009. He was also director of the National Security Agency from 1999 to 2005. He is currently a visiting professor at Virginia’s George Mason University, where he founded the Hayden Center for Intelligence, Policy and International Security.